The Winston-Salem Foundation welcomes Evelyn Acree, Jeff Lindsay, and Peggy Reingold to The Winston-Salem Foundation Committee, the Foundation’s primary governing body. 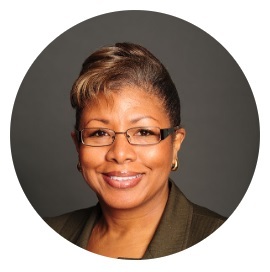 Evelyn Acree is a Senior Vice President and Business Banker with M&F Bank. She currently serves as secretary of the Winston-Salem Alliance Board and treasurer of the S.G. Atkins CDC Board. Evelyn serves on the Winston-Salem Chamber of Commerce, Salemtowne Retirement Community, and Winston-Salem Police Foundation boards and is a corporate reading volunteer at Ashley Elementary School. Jeffrey T. Lindsay is Novant Health's executive vice president and chief operating officer. 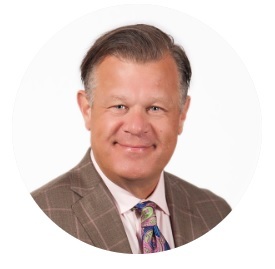 He is current board chair of the Winston-Salem Chamber of Commerce and past board chair of the North Carolina Hospital Association. Lindsay also serves on the boards of the Winston-Salem Alliance, Winston-Salem Business Inc., the Centers for Exceptional Children of Winston-Salem, the Arts Council of Winston-Salem and Forsyth County, and the Winston-Salem Symphony. 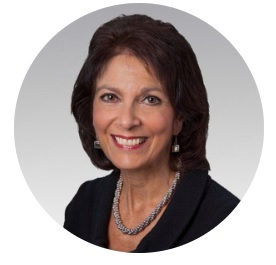 Peggy Reingold is the Community Relations Consultant for Wells Fargo, serving the Triad and Western North Carolina. She has been active on many local community boards, including the Arts Council of Winston-Salem and Forsyth County, Kate B. Reynolds Charitable Trust, United Way, Family Services, RiverRun International Film Festival, Children’s Law Center and Fellowship Home. She previously served as board chair of the Arts Council of Winston-Salem and Forsyth County and the RiverRun International Film Festival. The Foundation is most appreciative of the leadership of Stan Kelly, Davida Martin, Nolo Martinez, and Vernon Winters who rotated off the Foundation Committee in December.